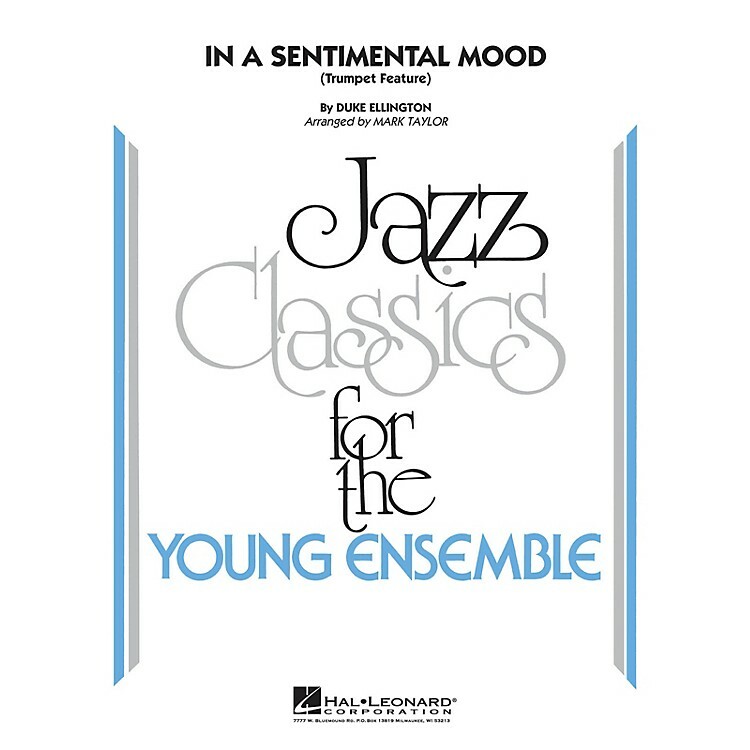 Jazz Classics for the Young Ensemble - Grade 3 No one handles Ellington for younger ensembles better than Mark Taylor, and this well-crafted arrangement shows why. Although Mark uses a written trumpet solo on the bridge, the main theme is handled by the full ensemble playing primarily tutti rhythms. Included are solos for trumpet and tenor (written or ad lib.) then a brief double time swing section featuring the entire ensemble. We think the Duke himself would have liked this one.